Just Published: 2018 Resource Directories! 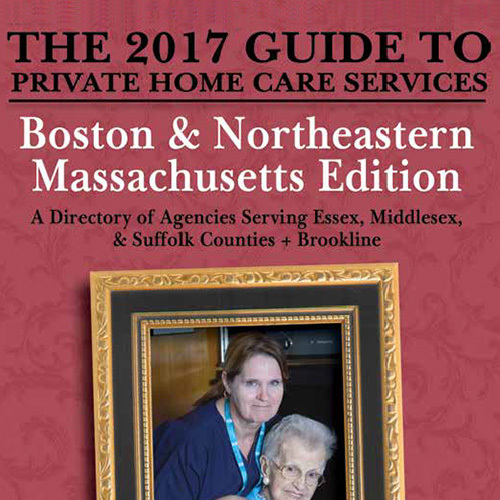 Thousands of copies of the the Alliance’s home care referral directory have already been shipped to every case manager, hospital, COA, state legislator, and GCMs in Massachusetts. Need an copy? They’re available for purchase on our website, with free shipping (as always). Alternatively, you can also use the Digital Edition of the directory, as well as our online Find an Agency search. 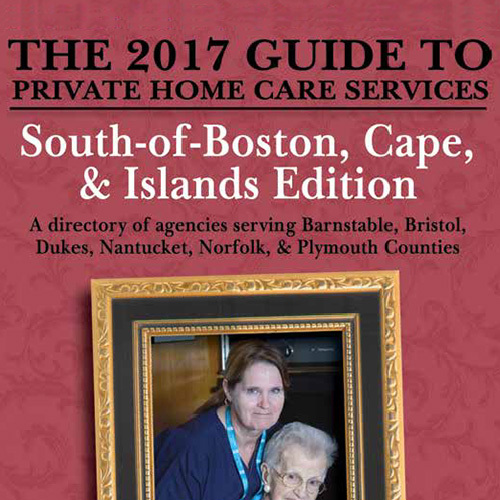 Now in its 11th edition, the Guide to Private Home Care Services has connected tens of thousands of families with the home care agencies that best meet their needs. While the Resource Directory is intended for professionals and others who make regular referrals to home care, the Private Care Guides are designed for consumers and are always available at no charge. Click the images above to order. 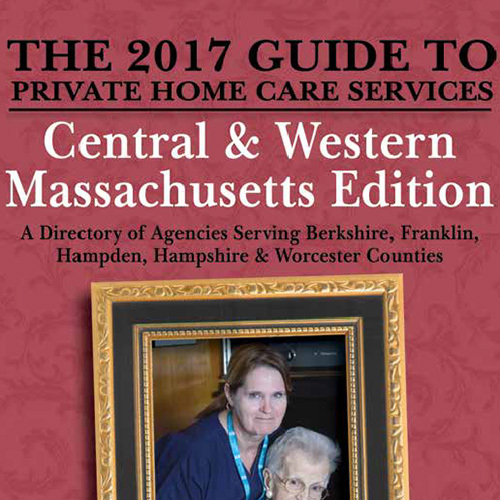 The Guides contains county-by-county cross-references, as well as short essays about: What home care is; How to pay for it; How to choose an agency, and; What the advantages are of working with an agency over other options. Thousands of copies of the the Alliance’s primary referral directory have already been shipped to Alliance members, as well as every case manager, hospital, COA, state legislator, and GCMs in Massachusetts. This year, the Allied & Individual Members section has been re-organized by category to help members find the goods and services they need from vendors they can trust. Need an copy? They’re available for purchase on our website, as always, with free shipping. 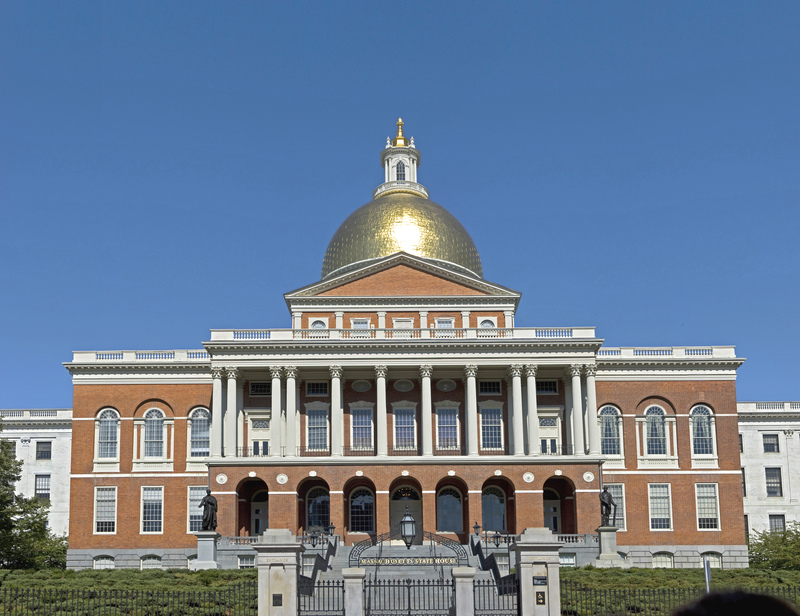 A state legislative priority of the Home Care Alliance will be considered by the state legislature’s Joint Committee on Public Health at their hearing on October 29th in hearing room B-1 of the State House. The bill is S.1042, An Act to allow out-of-state physicians to order home care in the Commonwealth, and would allow an out-of-state physician in a bordering state to order home care services for a resident of Massachusetts. Under the bill, the out-of-state physician will not be required to obtain a license form the Massachusetts Board of Registration in Medicine. However, the Massachusetts home health agency will obtain and keep documentation that the out-of-state physician’s license is in good standing. The home health referral must also be the result of an in-person examination. The legislation is intended to remove a significant barrier to home based services by increasing access to physicians and specialists for residents living on or near a border with a neighboring state, those with vacation homes in other states, and those traveling in other states. Any agencies or advocates interested in submitting written comments or testifying in person can contact James Fuccione at HCA. November is National Home Care Month – Help Us Celebrate! Join the Home Care Alliance in celebrating National Home Care Month throughout November by visiting our new webpage www.thinkhomecare.org/homecaremonth. On that site, the Alliance has posted materials to help home care agencies and advocates celebrate and raise awareness. There are templates for a press release, op-ed’s, and letters to the editor that can be sent to local media as well as downloadable posters that can be posted in your office and community. Be sure to follow us on Facebook and Twitter where the Alliance will be posting a “Home Care Fact of the Day” each day in November, along with other important news and updates. We have 142 “Likes” and are aiming to get to 150 and beyond! HCA has plenty of educational and training events in November so please be sure to check our busy calendar of events this month. Finally, our radio campaign in partnership with WGBH is still ongoing so stay tuned to 89.7 FM or Classical New England (99.5 FM) to hear great sponsorships from HCA members. For more info on how to celebrate and raise awareness, or if you would like assistance with the press materials, please contact James Fuccione at the Alliance.